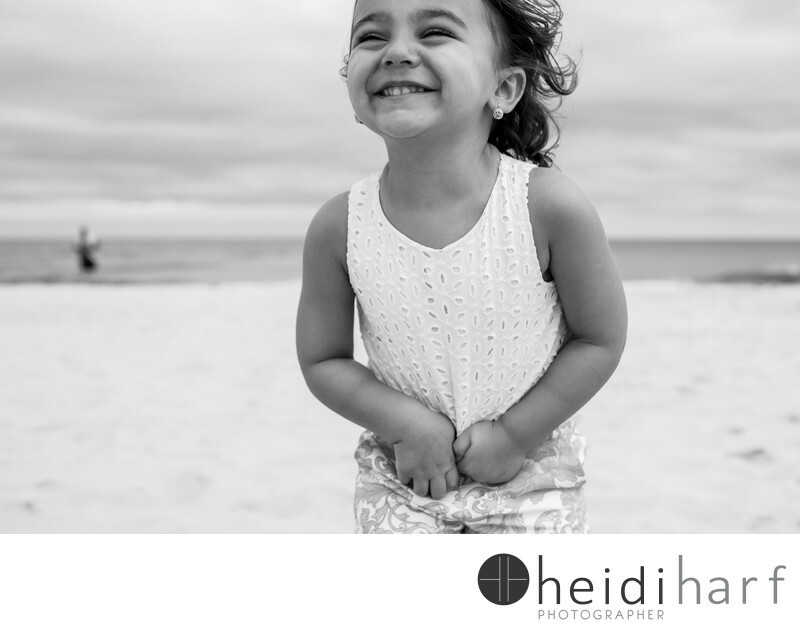 a candid environmental portrait of a toddler, taken during a documentary family photo session in Westhampton Beach, new York. West hampton is located east of new York city, it is the first hampton, before heading out on montauk highway east. Location: Westhampton Beach, Westhampton, New york.